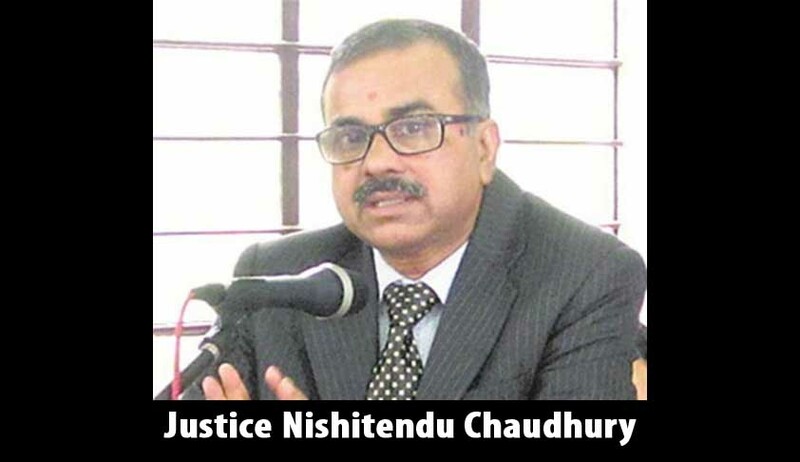 Justice Nishitendu Chaudhury of Gauhati High Court died of dengue on Saturday at a private hospital in the city. He was 55. He was cremated with state honours in Assam. Chief Justice of Gauhati High Court and senior district civil and police officers were present at the cremation to pay their last respects. Chief Minister Sarbananda Sonowal offered his condolences and described him as a person who devoted his life for dispensing justice to the common people. Justice Chaudhury did his LLB from AK Chanda Law College in 1987 and LLM from BRM Govt Law College, Gauhati. He joined the profession under NM Lahiri in Gauhati High Court. Justice Chaudhury took over as Additional Judge on May 22, 2013, and was appointed as judge of the Gauhati High Court on February 20, 2016.